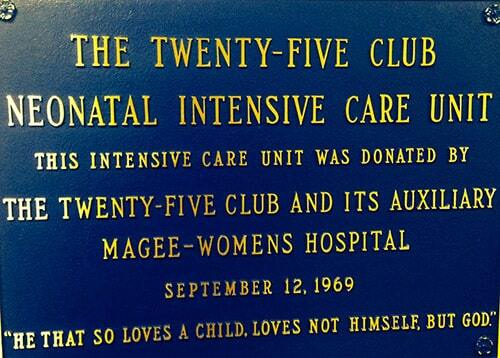 On September 12, 1969, The Twenty-Five Club donated to Magee-Womens Hospital the first Neonatal Intensive Care Unit. 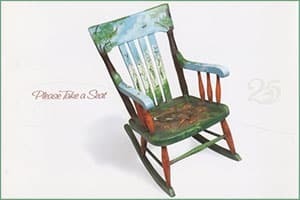 This would be the corner stone of the Premature Nursery. 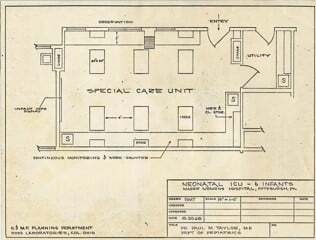 More significantly, this was the only Neonatal Intensive Care Unit in Western Pennsylvania and one of only a few in the United States. 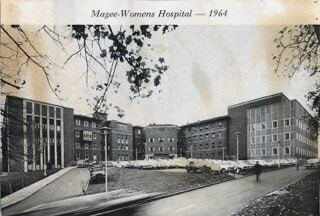 The Elisabeth Steel Magee Hospital and Pittsburgh Women’s Hospital merged and formed Magee-Womens Hospital. 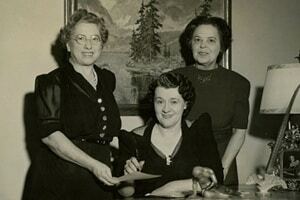 The Iunior Auxiliary, initially made up of daughters of The Twenty-Five Club members, was established in 1957. 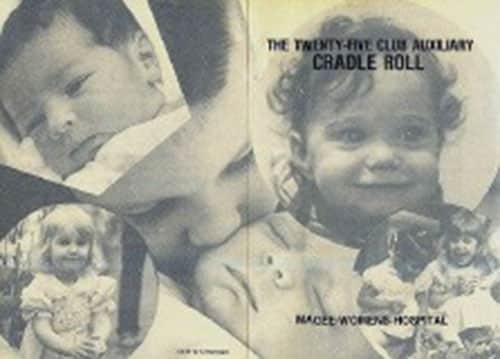 The main responsibilities of this group was to organize and manage “The Magee Cradle Roll” and serve as aids at the dinner dances. 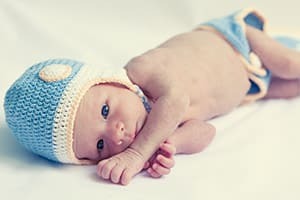 For a donation of $5.00 or more, your baby’s name would be inscribed on the Monthly Cradle Roll displayed in the hospital lobby, and after one years-time, permanently bound into the Cradle Roll Book. 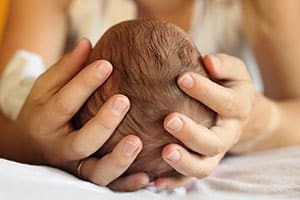 With India Ink, each mother Would register her baby’s name, birth date and weight using her own handwriting. 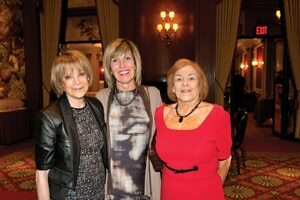 All the proceeds were used to benefit infant research. 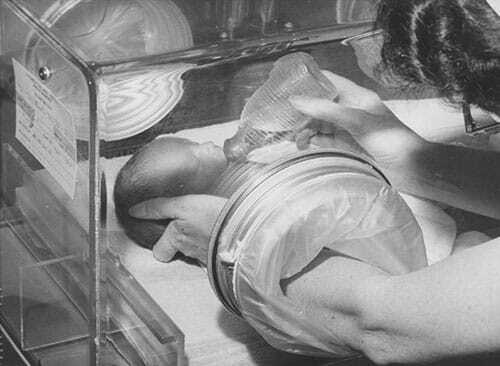 The 25 Club achieved their goal of establishing their own Infant Research Laboratory. It was a remodeled washroom with the latest scientific research equipment, a desk and two chairs. 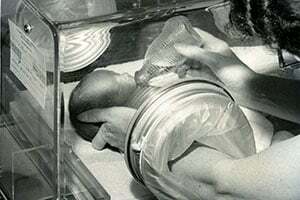 The Twenty-Five Club purchased the first Thermo Control Incubators used in Pittsburgh. 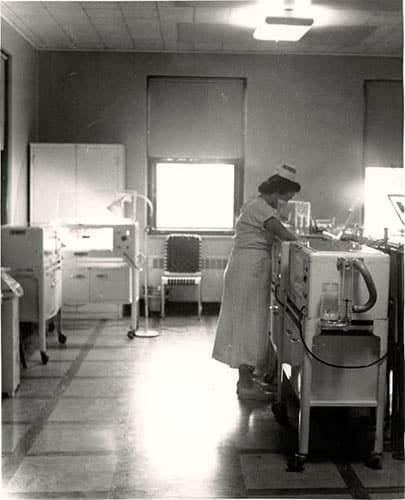 In addition, funds were provided for special nursing care and supplies for premature babies and their families.